LMBC endorsed Junior MTB program helping teach our younger riders the skills they need to shred their favourite trail. We strive to allow our juniors to improve in an enjoyable and friendly environment. This is an non-competitive environment. 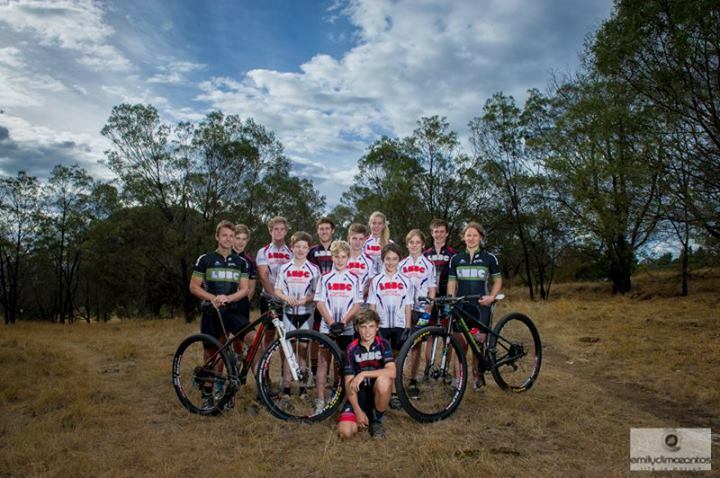 Is a program aimed at helping our Junior aged group club racers gain the necessary skills and coaching to race at a national level. We also strive to teach these athletes all about our MTB community and giving back to their club that supports them. We have had great success nationally over the last few seasons for such a young program and are looking forward in representing our club and sponsors on the national scene this season again. These programs wouldn't exist without the support of our fantastic local business sponsors and club. The program also boasts a CA/MTBA accredited coach in Phil Leslie, who kindly donates his time in coaching and skill development sessions. He's not a bad rider in his own right either! Calls for nominations for both the Junior Development & Pathways programs occurs each winter, in preparation for the coming MTB season. Keep an eye on this page for a nomination form once winter hits or via our newsletter and Facebook pages. Capital Chemist, Crowe Horwath, Clayton Constructions, The Pantry, Hudsons Civil, Shaw Contracting, The Pasta Merchant, Automotive IQ, Cycling Tasmania and The Richie Porte Foundation. LMBC Pathways achieves great things, with significant support from Phil Leslie! Liam Jeffries (VIC) will headline the U19 Men’s Cross Country Team following a great start to the year that saw him take home gold medals in both the Subaru National Mountain Bike Championships and the Oceania Mountain Bike Championships.